Yu-Gi-Oh X Beyblade Chapter 7 Pt. 3!! Marvel Ultimate Alliance 3 premiere trailer!! Marvel’s mad Titan snaps his way into Screw Attack’s DEATH BATTLE!! It has finally happened. The DEATH BATTLE we have been waiting for is coming. 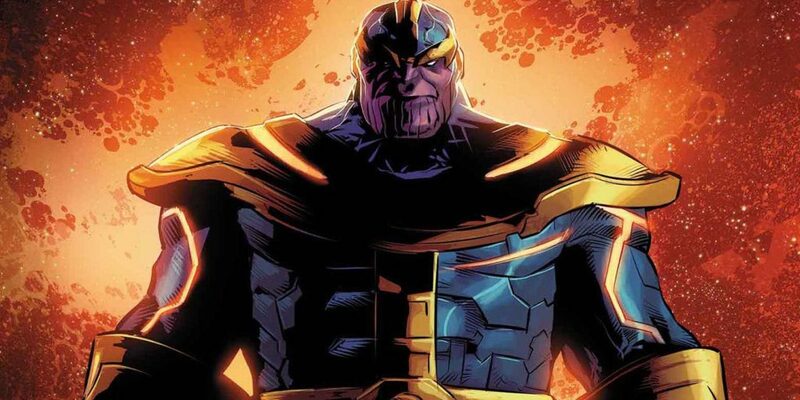 Thanos, the mad Titan for the Marvel universe, is coming to prove why he is best suited to rule the universe. Possessing all six Infinity Stones, he can control space, time and reality itself. Recently, he ended half the lives in the universe with just a snap of his fingers. Who would be foolish enough to challenge him? Perhaps DC’s own galactic conqueror, Darkseid.